If you need commercial roofing experts in Tallahassee, Florida, turn to the professionals at Arango Insulation. 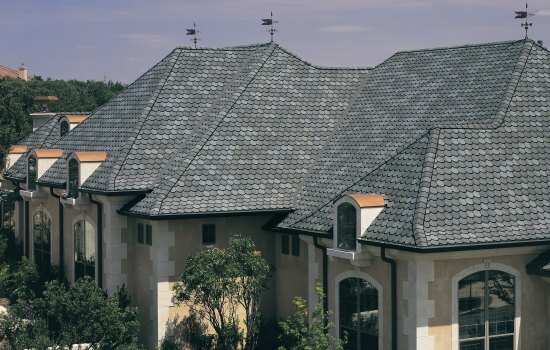 We have the knowledge and expertise to undertake a wide variety of commercial roofing projects, and specialize in roofing for apartment communities, townhome communities, and retirement housing centers. We offer outstanding commercial roofing systems from reputable manufacturers like Owens Corning, Tamko, GenFlex, Versico, GAF, and CertainTeed. These top-of-the-line systems feature energy-efficient designs and are renowned for their strength and performance, and they offer plenty of aesthetic value as well. When you choose Arango Insulation as the commercial roofing contractors for your project in Tallahassee, FL, you can always expect us to perform our work quickly but with a careful attention to detail. Our knowledgeable project managers are deeply involved in every aspect of the job to ensure the work is done properly, and we take pride in making sure our customers are nothing but completely satisfied. Our longstanding commitment to performing excellent work for our customers is demonstrated by our A+ rating with the Better Business Bureau, as well as our company’s receipt of the 2010 Consumers’ Choice Award for business excellence. If you would like Arango Insulation to handle your commercial roofing project in Tallahassee, FL, contact us today. In addition to serving as a commercial roofer, we offer a wide range of other commercial services, including a variety of commercial fireproofing spray options, commercial waterproofing, and commercial insulation using cellulose, foam, and blanket insulation.